After a four-month absence, the NBA will soon tip off its 70th season. As of now, all teams are square with records of 0-0, so there's a lot of fan pride being displayed through social media. 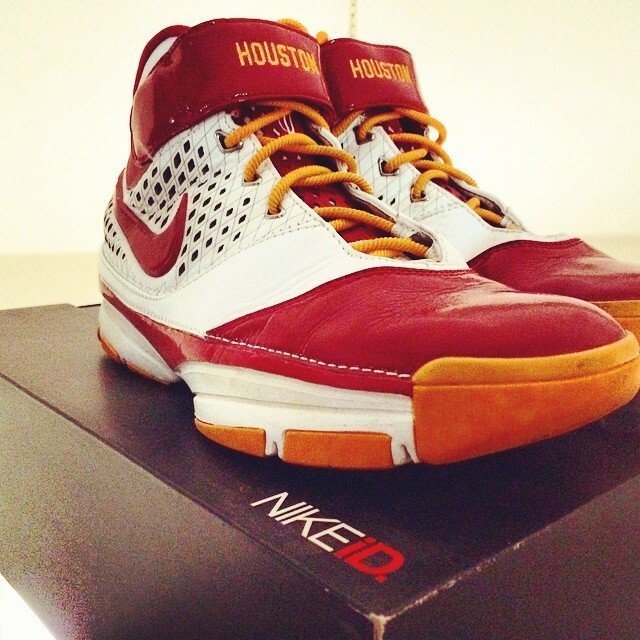 For sneakerheads, that often means team-themed sneaker colorways created using the NIKEiD customization platform. 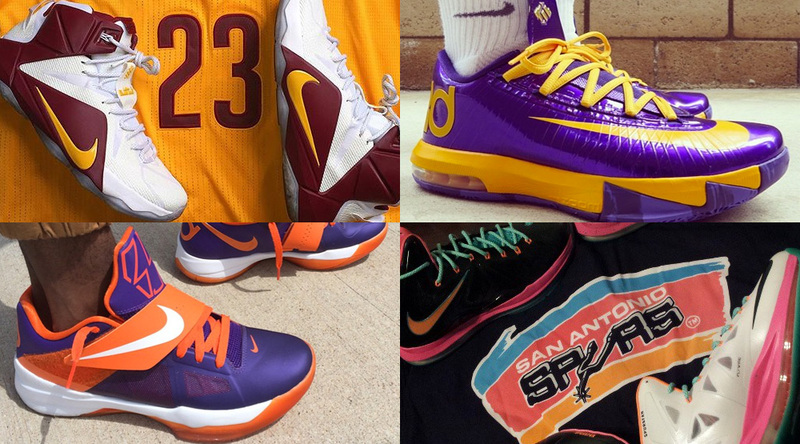 With the preseason winding down, we scanned Instagram for NBA-inspired NIKEiDs and rounded up the 50 best designs. Scroll through to see how your favorite team was represented. 50. 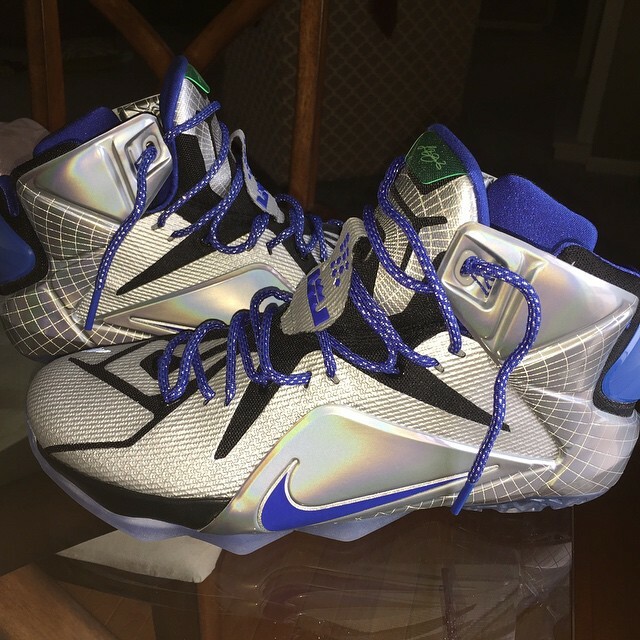 LeBron 12 "Dallas Mavericks"
49. 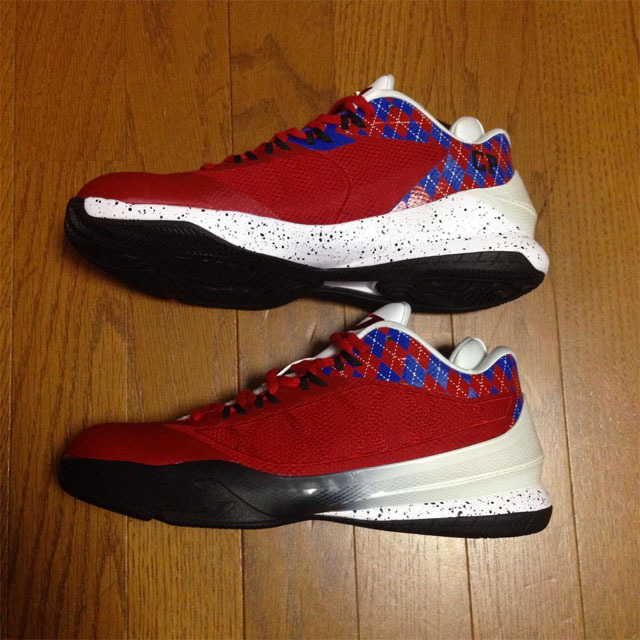 Jordan CP3.VIII "Los Angeles Clippers"
48. 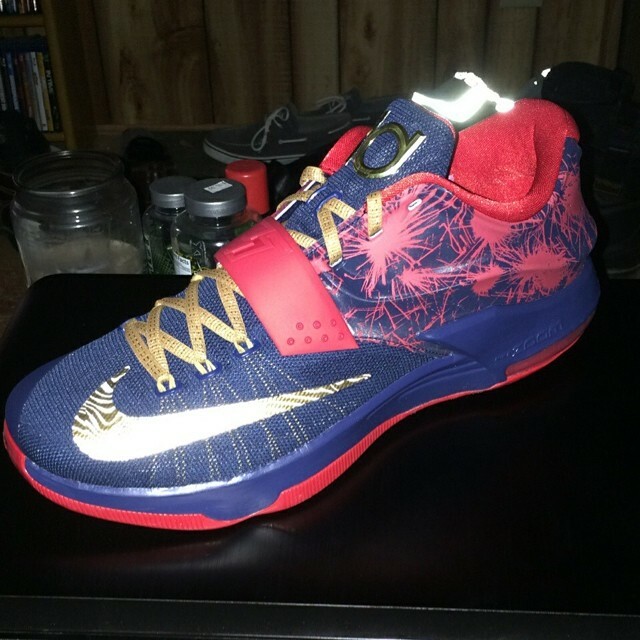 KD 7 "Indiana Pacers"
47. 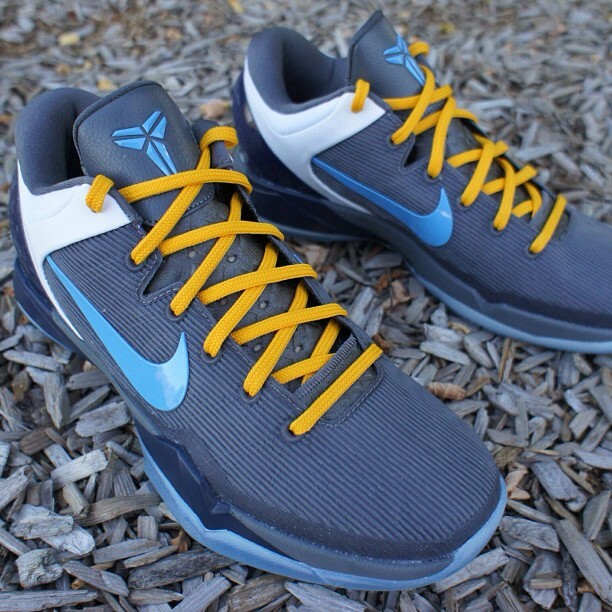 Kobe 7 System "Memphis Grizzlies"
46. 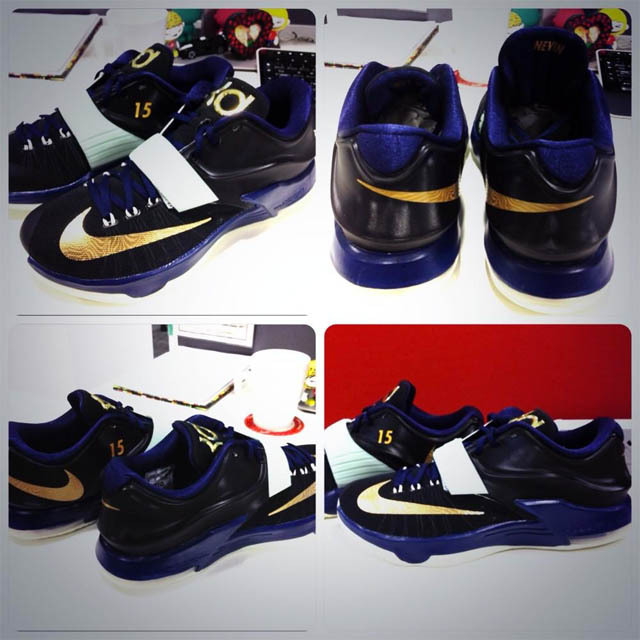 KD 7 "New Orleans Pelicans"
45. 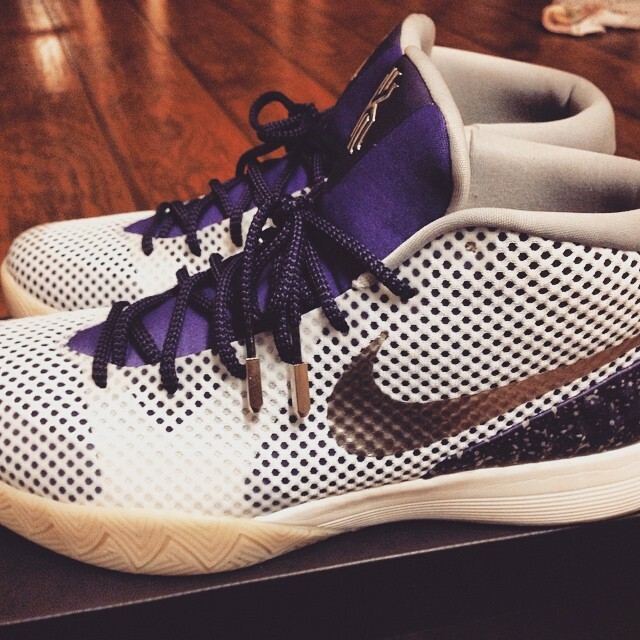 Kyrie 1 "Sacramento Kings"
44. 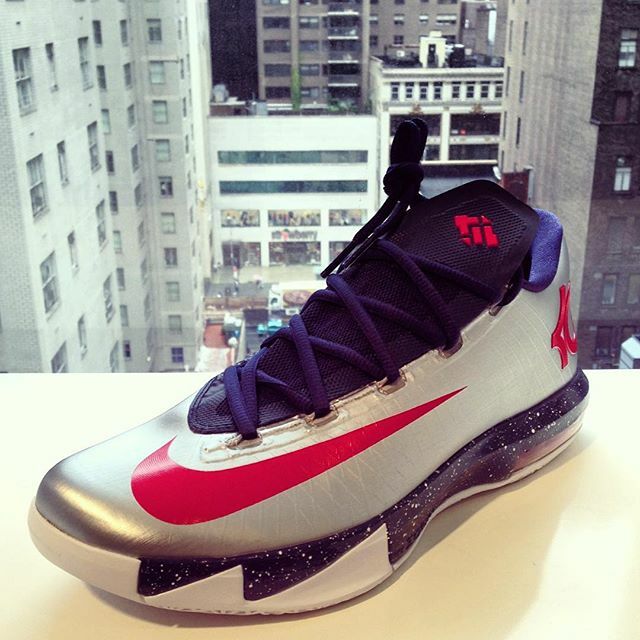 KD 6 "Washington Wizards"
43. 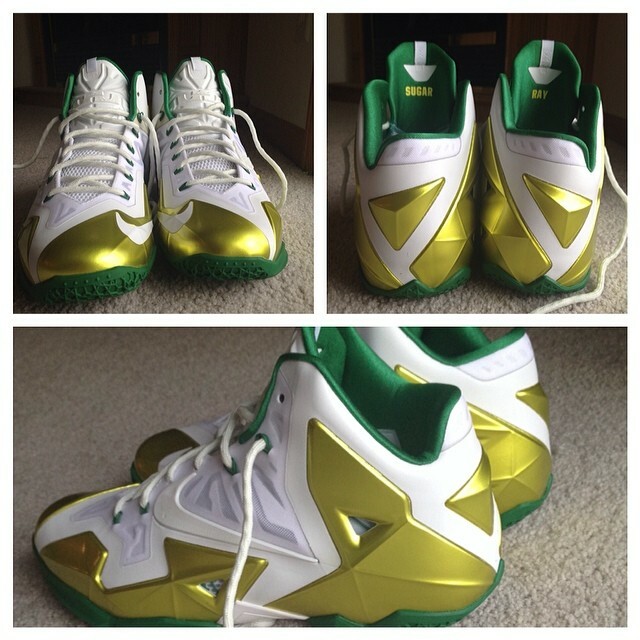 LeBron 11 "Boston Celtics"
42. 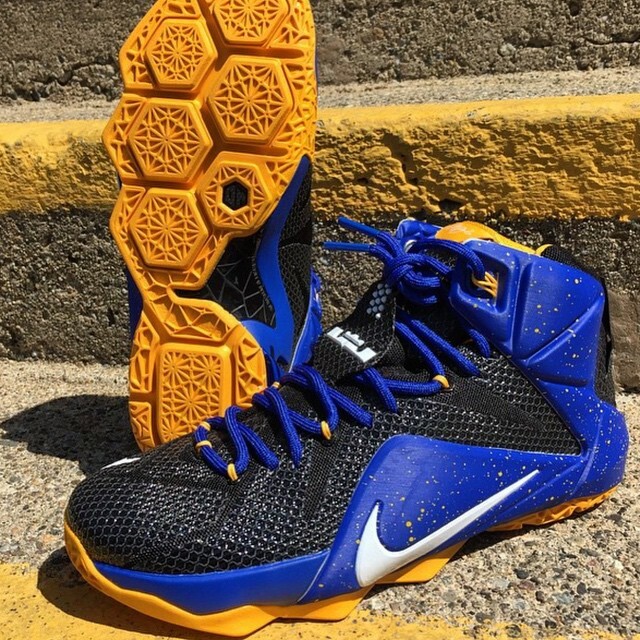 LeBron 12 "Golden State Warriors"
41. 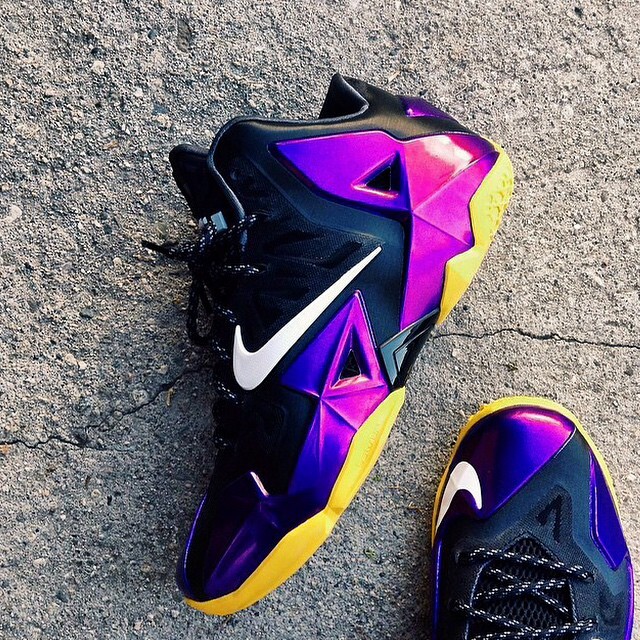 LeBron 11 "Los Angeles Lakers"
40. 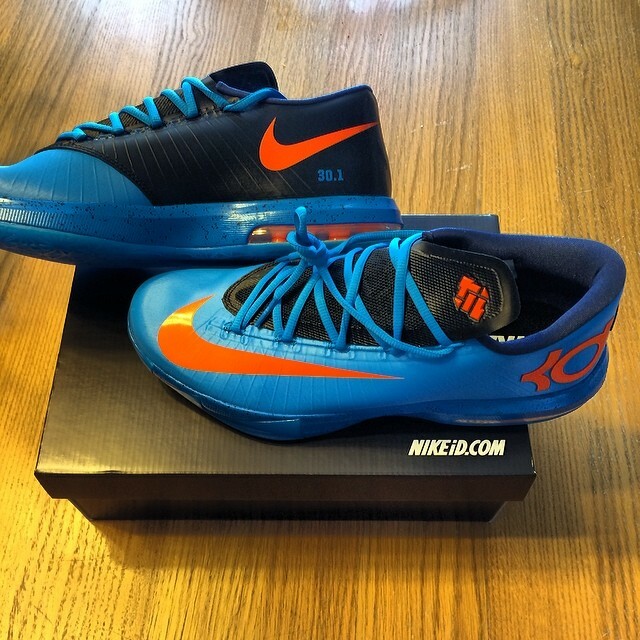 KD 6 "Oklahoma City Thunder"
39. 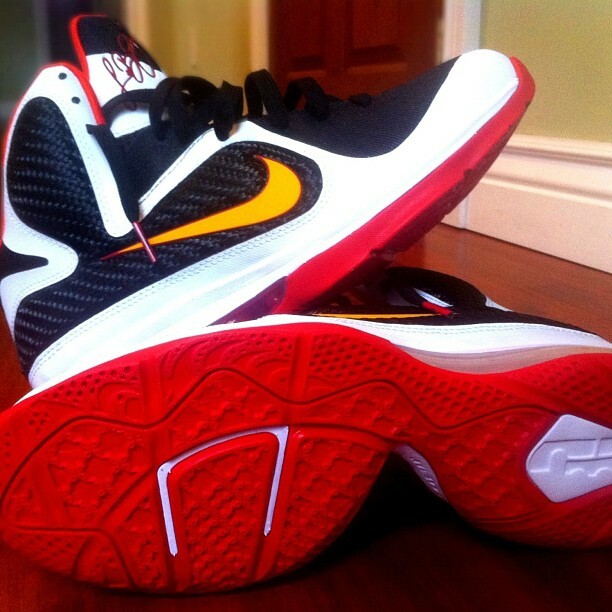 Zoom Kobe 2 "Houston Rockets"
38. 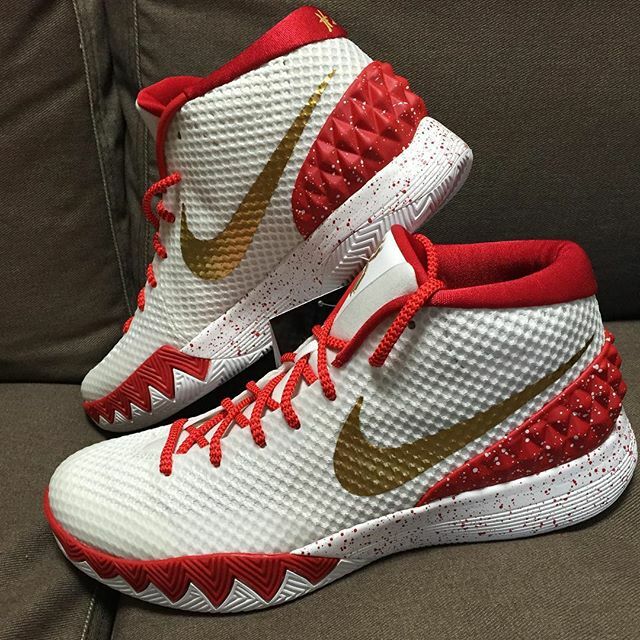 Kyrie 1 "Chicago Bulls"
37. 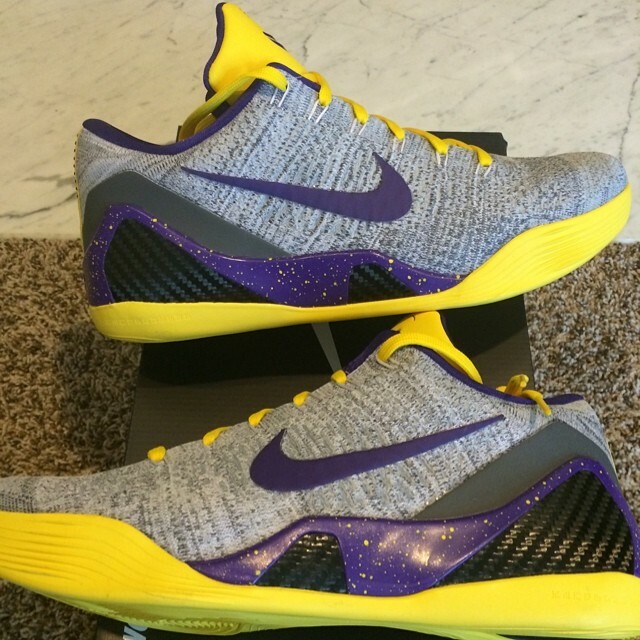 Kobe 9 Elite Low "Los Angeles Lakers"
35. 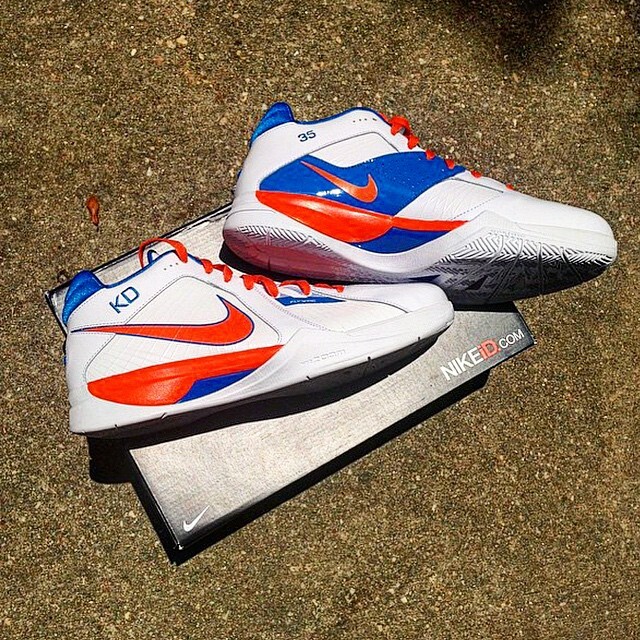 KD 3 "Oklahoma City Thunder"
34. 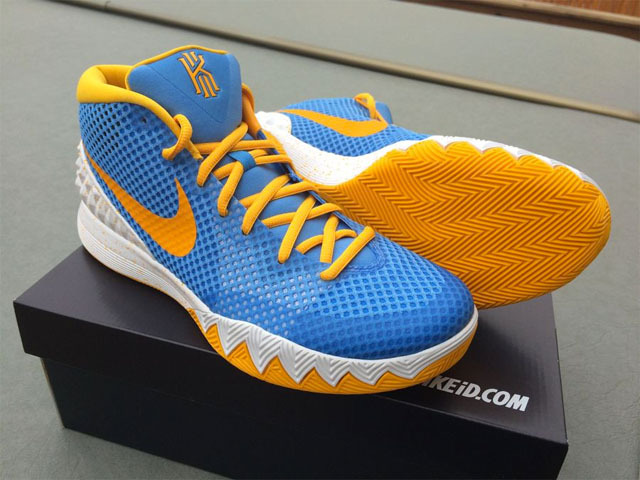 Kyrie 1 "Denver Nuggets"
33. 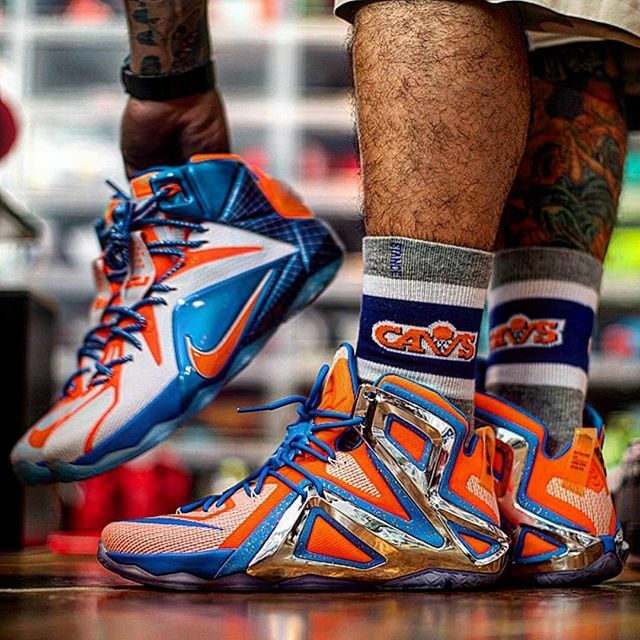 LeBron 10 "Miami Heat"
32. 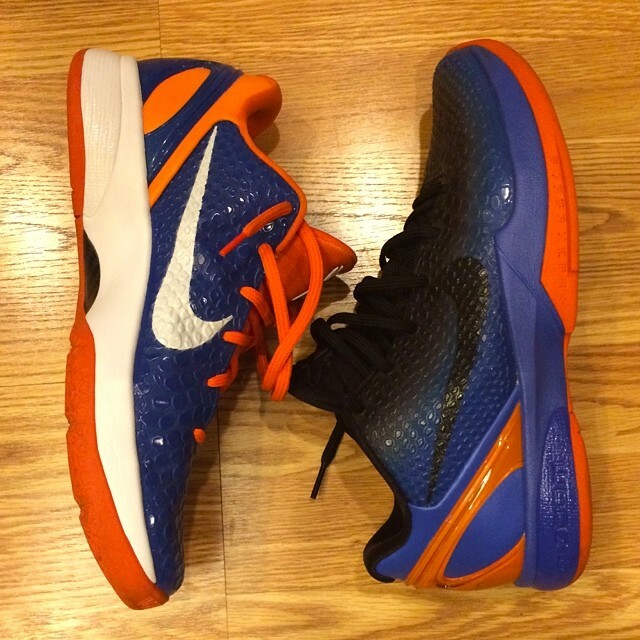 Kobe 5 "New York Knicks"
31. 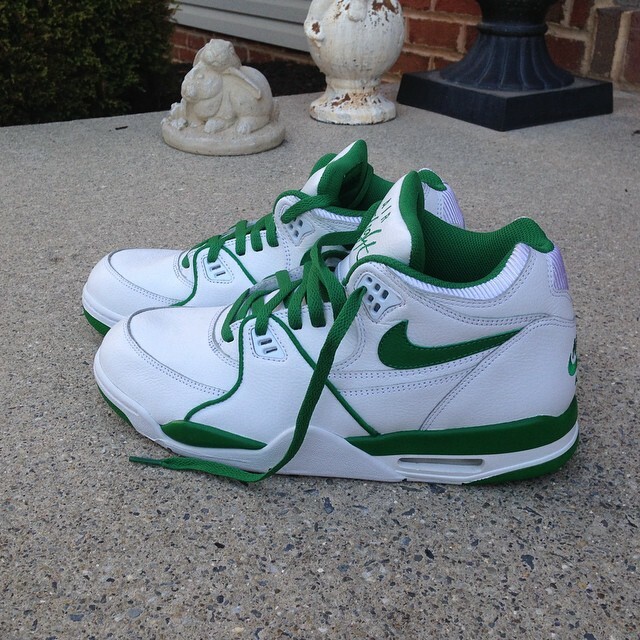 Air Flight 89 "Boston Celtics"
30. 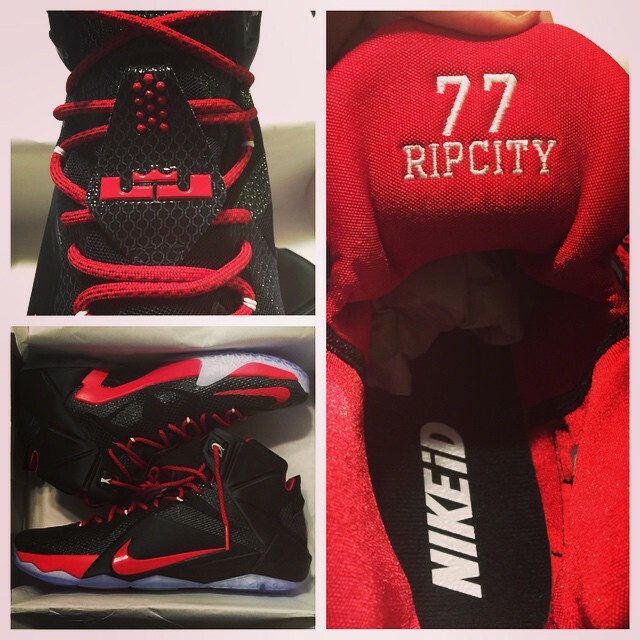 LeBron 12 "Portland Trail Blazers"
29. 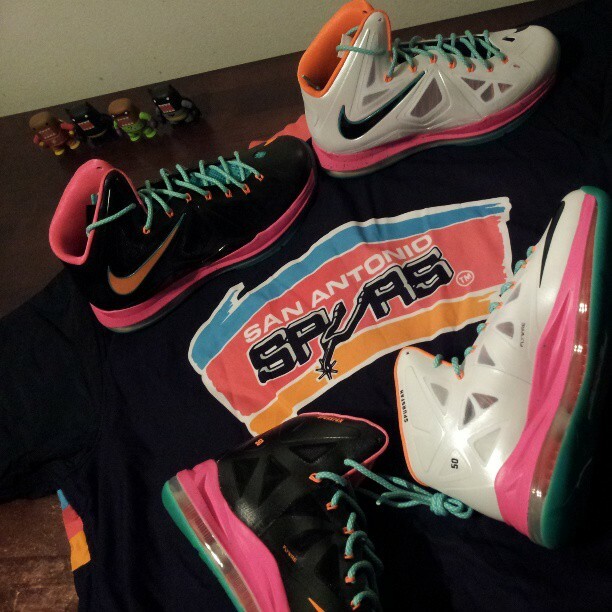 LeBron 10 "San Antonio Spurs"
28. 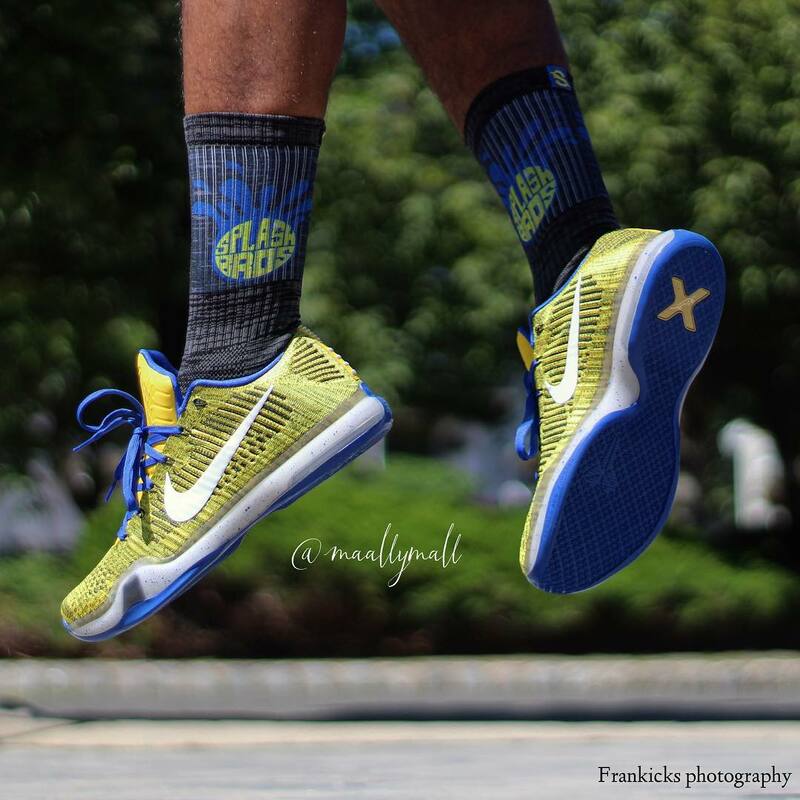 Kobe 8 "Golden State Warriors"
27. 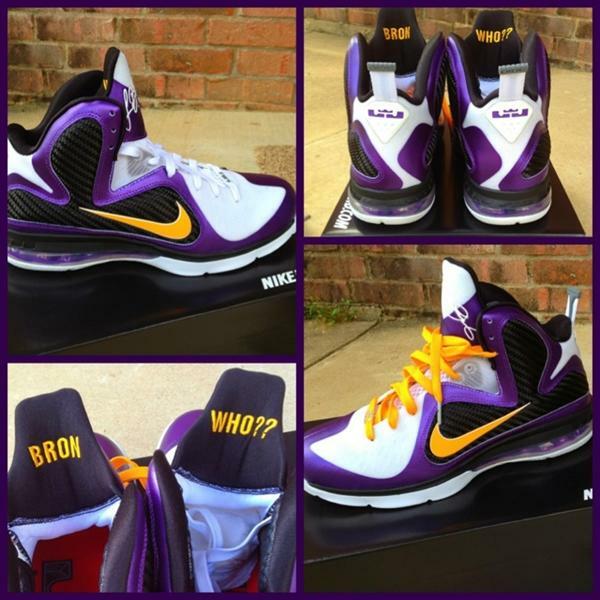 LeBron 9 "Los Angeles Lakers"
26. 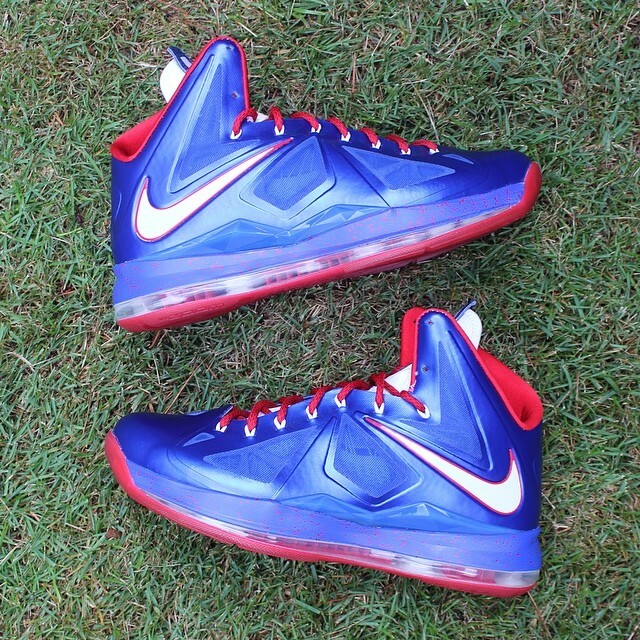 LeBron 10 "Philadelphia 76ers"
25. 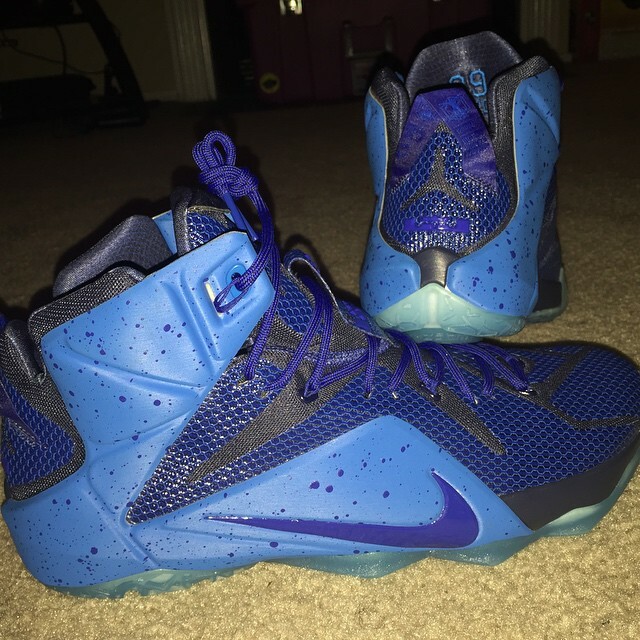 LeBron 12 "Orlando Magic"
24. 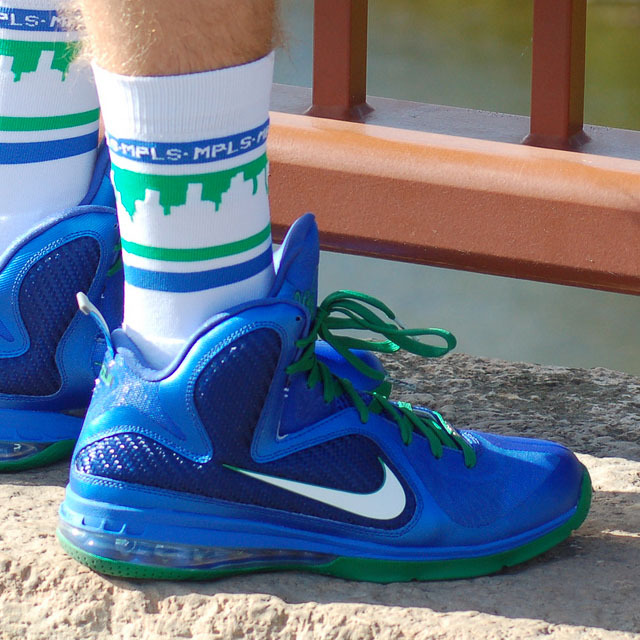 LeBron 9 "Minnesota Timberwolves"
23. 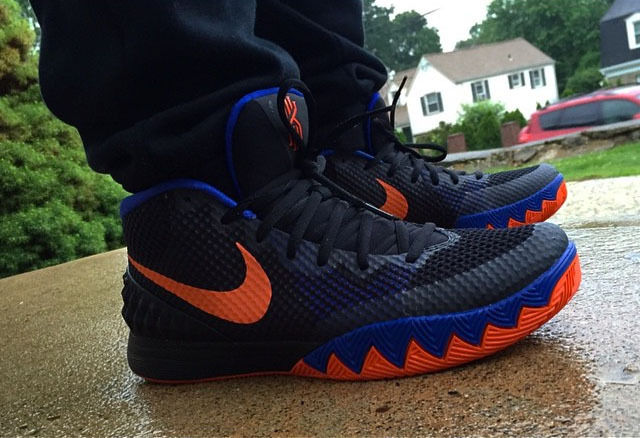 Kyrie 1 "New York Knicks"
22. 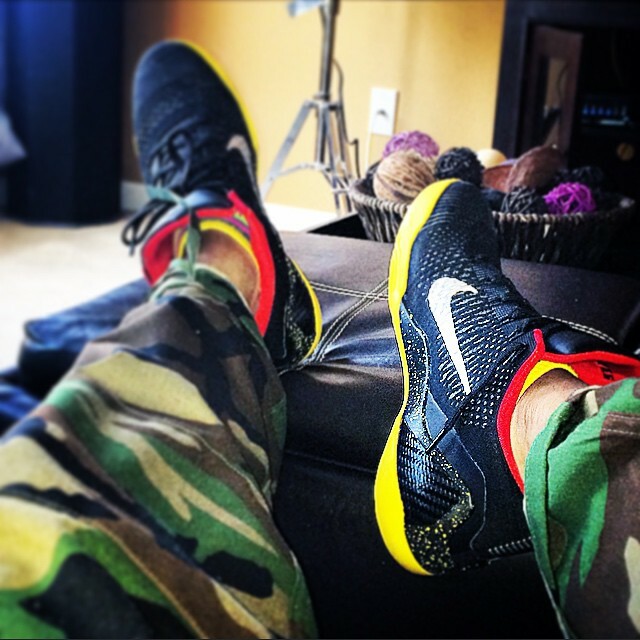 Kobe 9 Elite Low "Atlanta Hawks"
21. 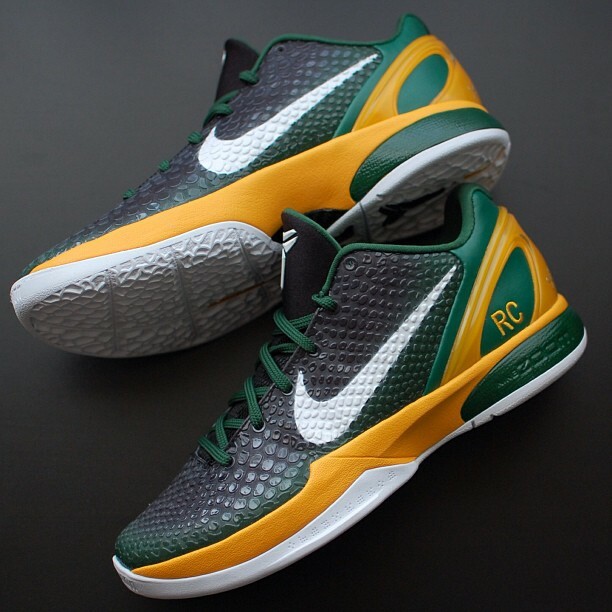 Kobe 6 "Seattle Supersonics"
20. 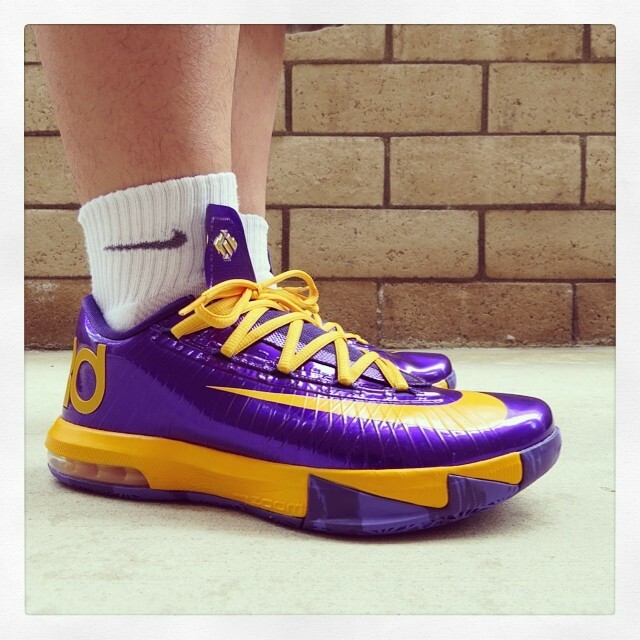 KD 6 "Los Angeles Lakers"
19. 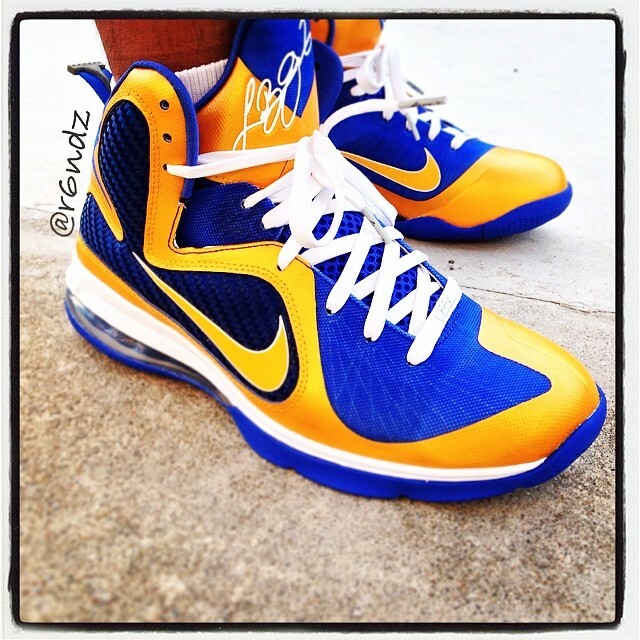 LeBron 9 "Golden State Warriors"
18. 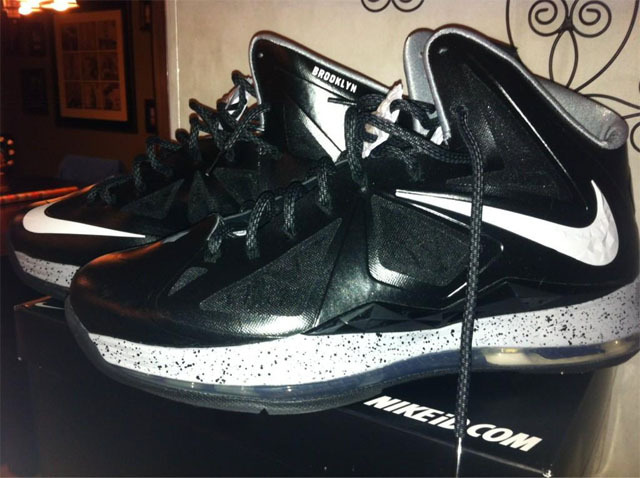 LeBron 10 "Brooklyn Nets"
17. 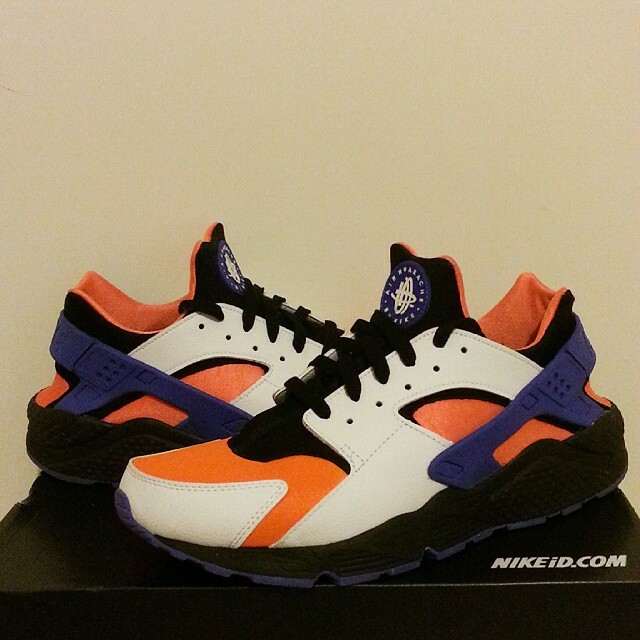 Air Huarache "Phoenix Suns"
16. 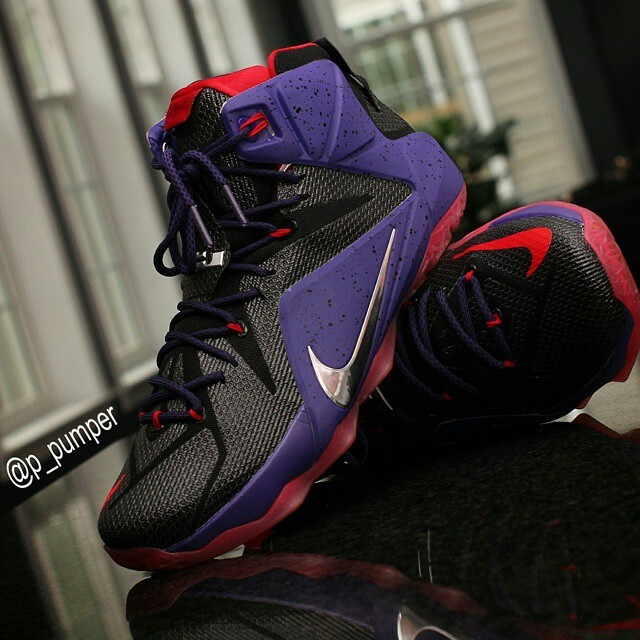 LeBron 12 "Toronto Raptors"
15. 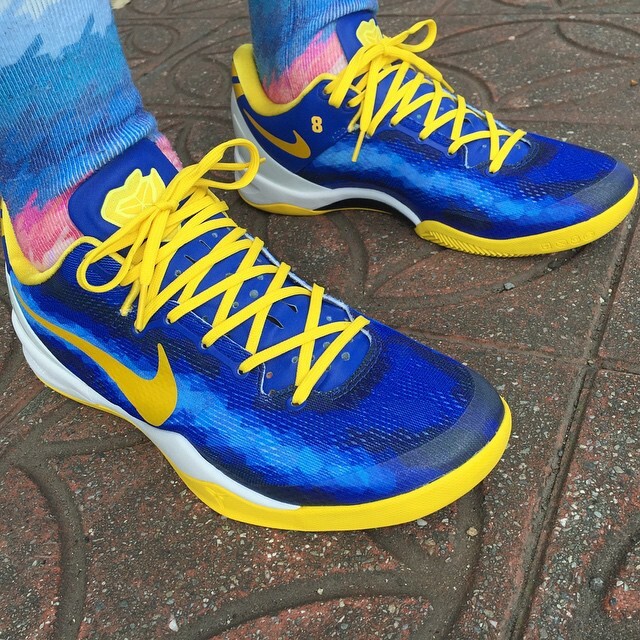 Kobe 10 Elite Low "Golden State Warriors"
14. 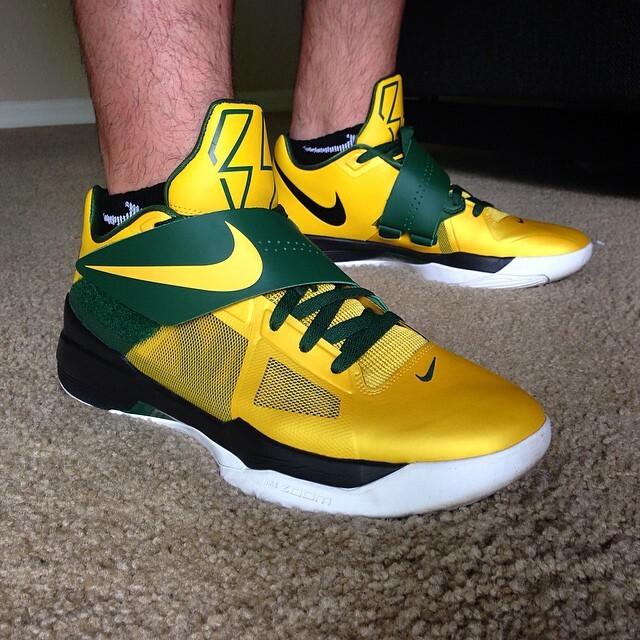 KD 4 "Seattle Supersonics"
13. 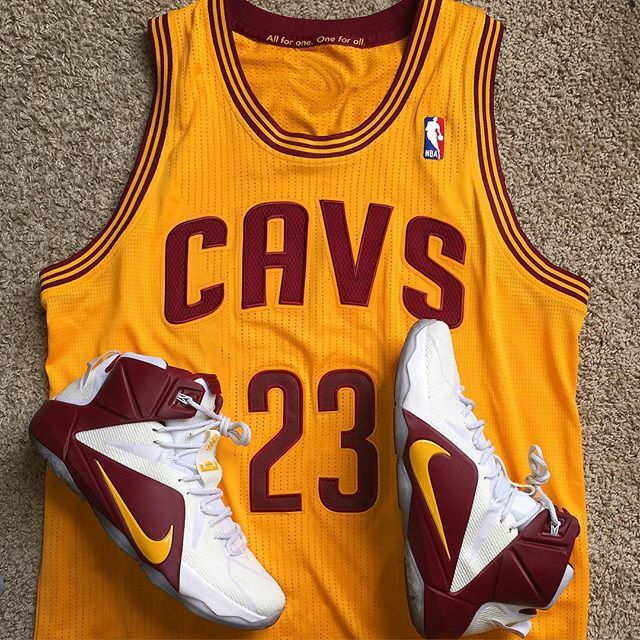 LeBron 12 "Cleveland Cavaliers"
12. 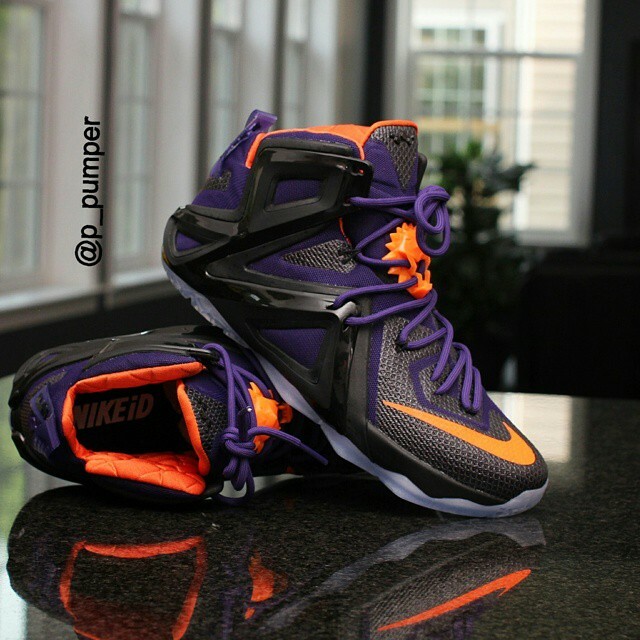 LeBron 12 Elite "Phoenix Suns"
11. 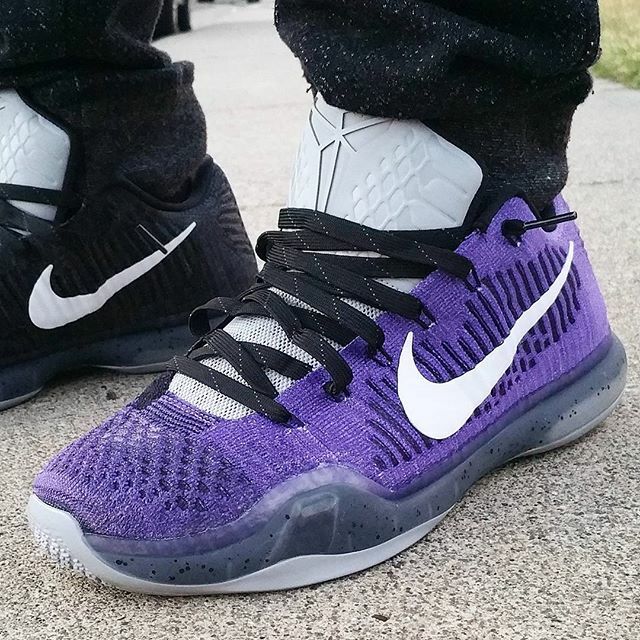 Kobe 10 Elite Low "Sacramento Kings"
10. 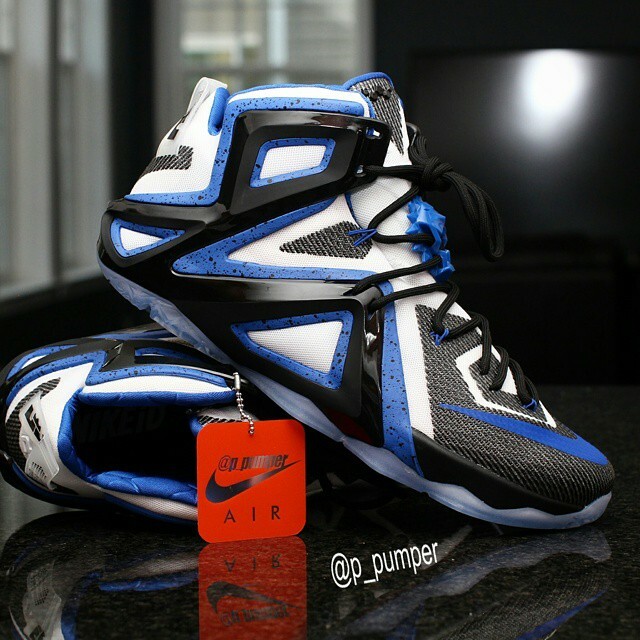 LeBron 12 Elite "Orlando Magic"
9. 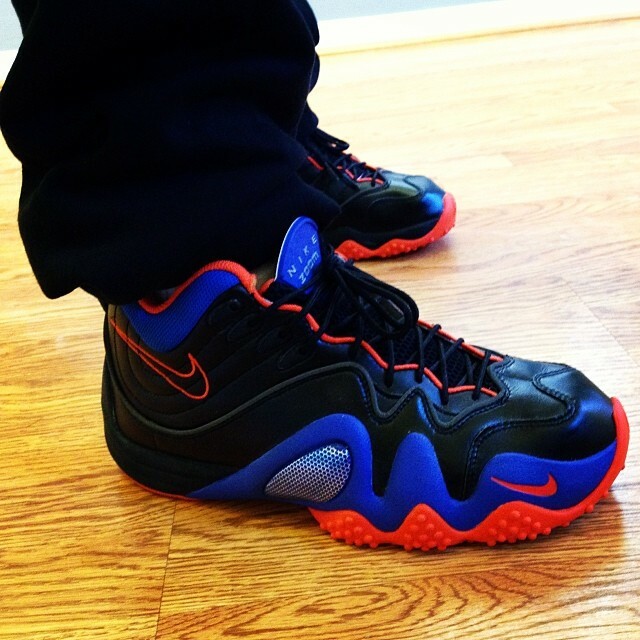 Zoom Flight 5 "New York Knicks"
8. 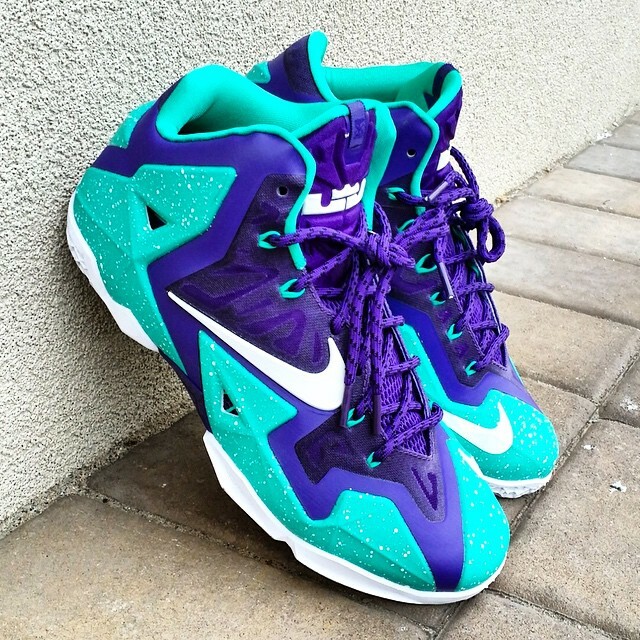 LeBron 11 "Charlotte Hornets"
7. 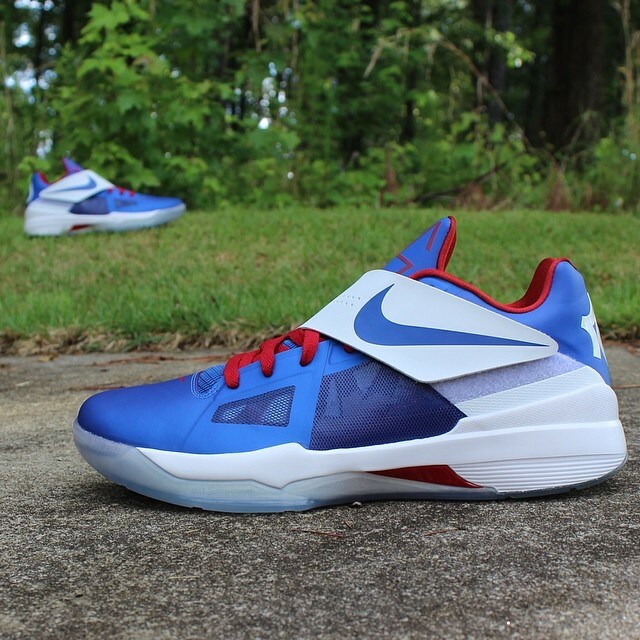 KD 4 "Philadelphia 76ers"
6. 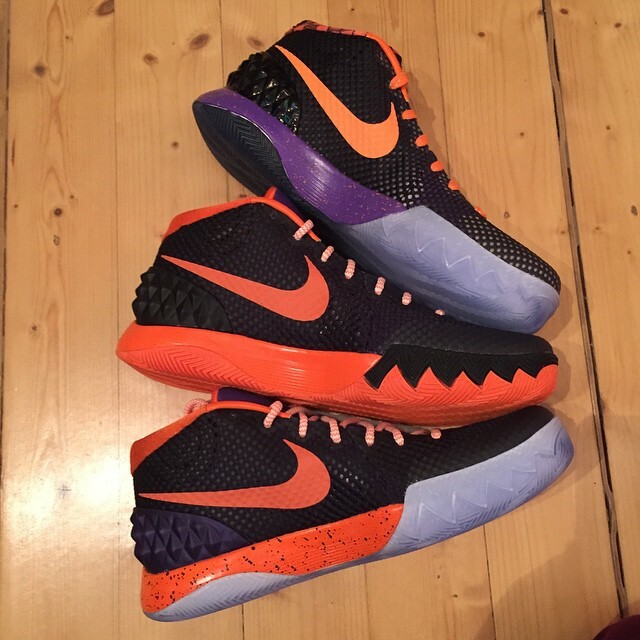 Kyrie 1 "Phoenix Suns"
5. 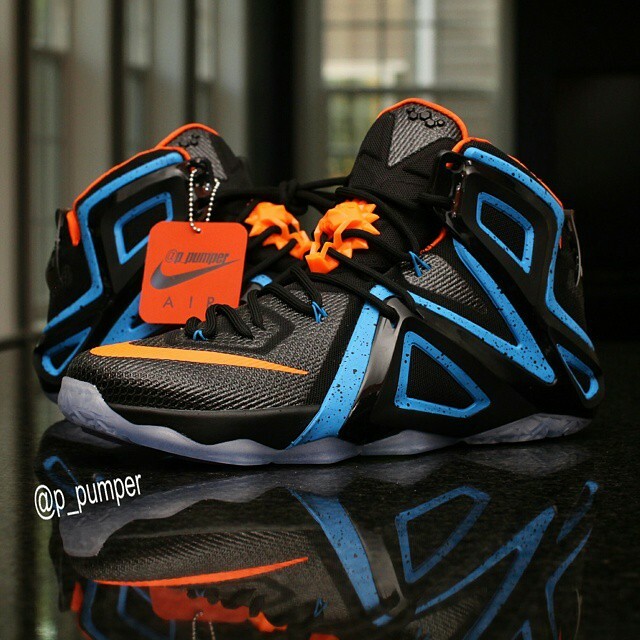 LeBron 12 Elite "Cleveland Cavaliers"
4. 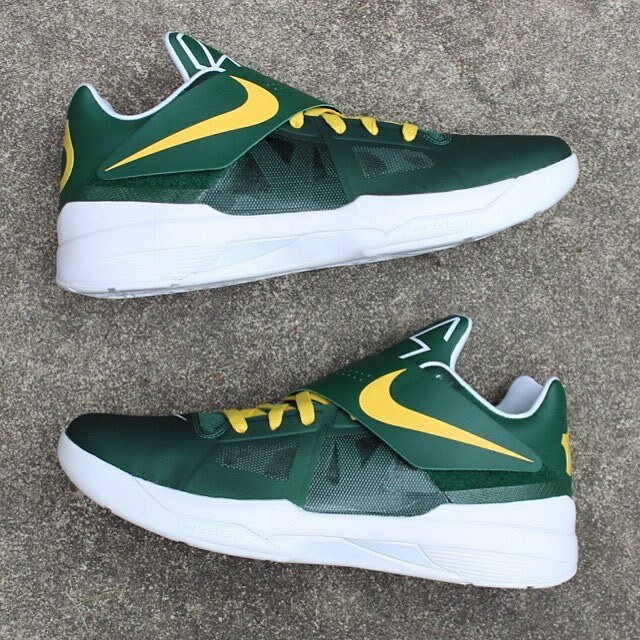 KD 4 "Seattle Supersonics"
3. 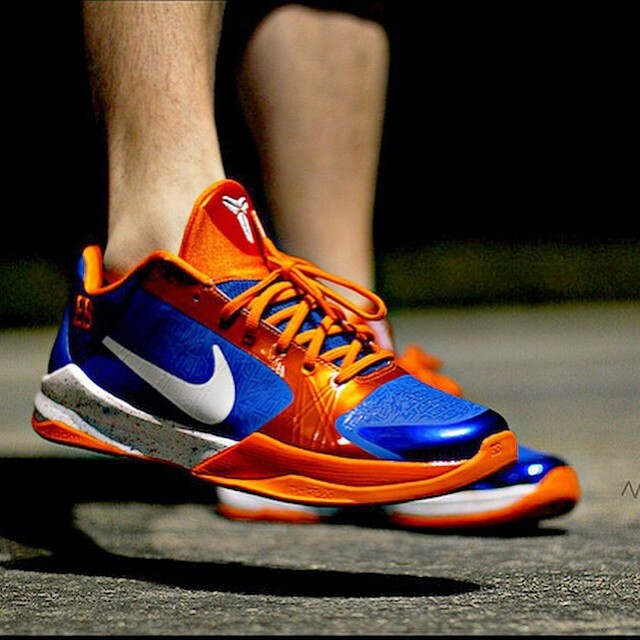 Kobe 6 "New York Knicks"
2. 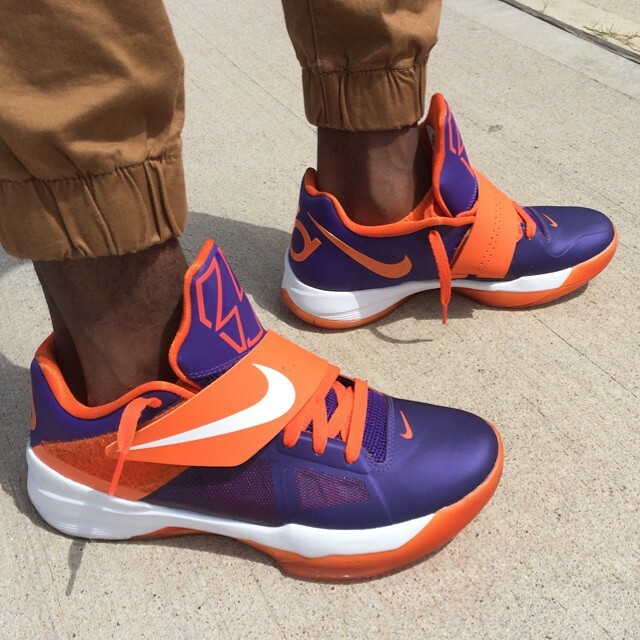 KD 4 "Phoenix Suns"
1. 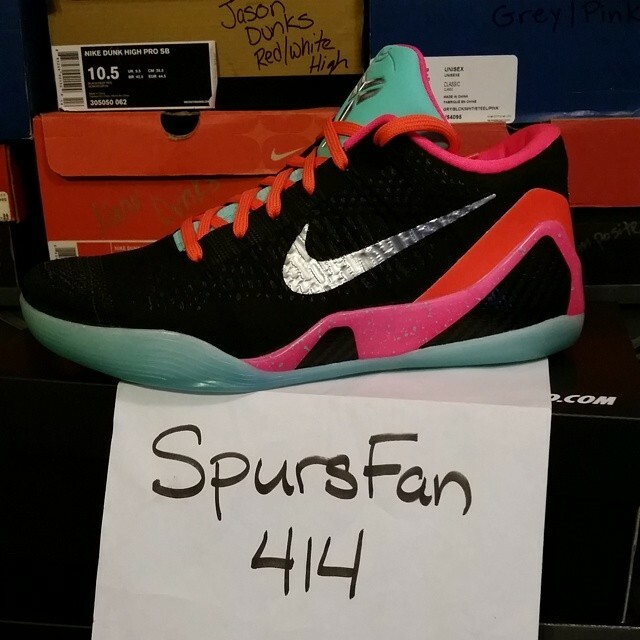 Kobe 9 Elite Low "San Antonio Spurs"